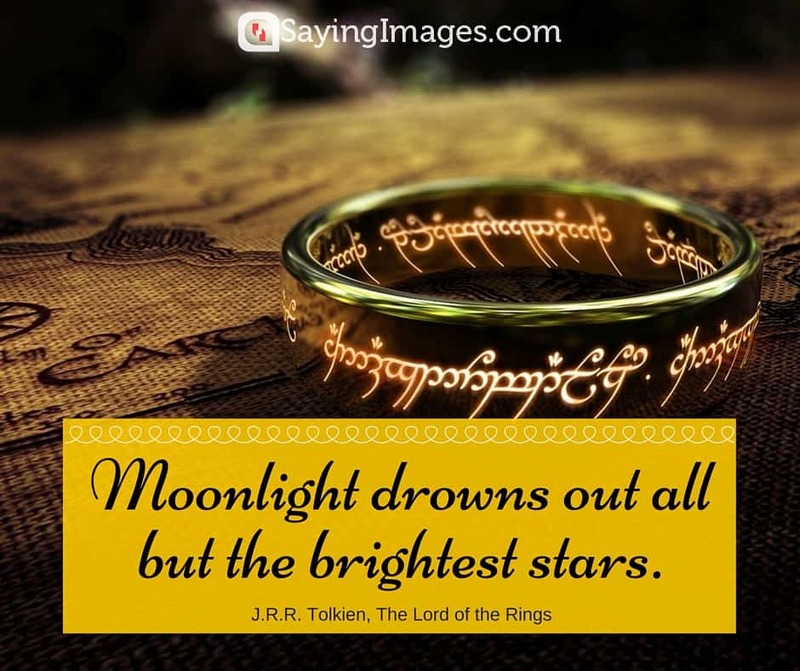 Be enchanted with these star quotes with pinnable images. Stars are undoubtedly magic. They can fill us with wonder and awe. Check out the best star quotes we’ve collected from the best thinkers and writers of our age. Ye stars! which are the poetry of heaven. -Lord Byron, LXXXVIII, Canto III. it is reasonable to hope that in the not too distant future we shall be competent to understand so simple a thing as a star. – Arthur Eddington, The Internal Constitution of Stars, 1926. We had the sky, up there, all speckled with stars, and we used to lay on our backs and look up at them, and discuss about whether they was made, or only just happened—Jim he allowed they was made, but I allowed they happened; I judged it would have took too long to make so many. -Mark Twain, Adventures of Huckleberry Finn, 1884. If the earth were flat from east to west, the stars would rise as soon for westerners as for orientals, which is false. Also, if the earth were flat from north to south and vice versa, the stars which were always visible to anyone would continue to be so wherever he went, which is false. But it seems flat to human sight because it is so extensive. -Ptolemy, Almagest, c. 2nd century CE. We are bits of stellar matter that got cold by accident, bits of a star gone wrong. -Sir Arthur Eddington, New York Times Magazine, 9 October 1932. Because they can’t say anything. Because they do not judge anyone. — Ralph Waldo Emerson, The Poet. The night is even more richly coloured than the day… . If only one pays attention to it, one sees that certain stars are citron yellow, while others have a pink glow or a green, blue and forget-me-not brilliance. And without my expiating on this theme, it should be clear that putting little white dots on a blue-black surface is not enough. -Vincent van Gogh, letter to sister, September 1888. The real friends of the space voyager are the stars. Their friendly, familiar patterns are constant companions, unchanging, out there. -James Lovell, Apollo 10 & 13 astronaut, Life magazine, 17 January 1969. I think that we are like stars. Something happens to burst us open; but when we burst open and think we are dying; we’re actually turning into a supernova. And then when we look at ourselves again, we see that we’re suddenly more beautiful than we ever were before! -C. JoyBell C.
understand how the sky could contain them all yet be so black. 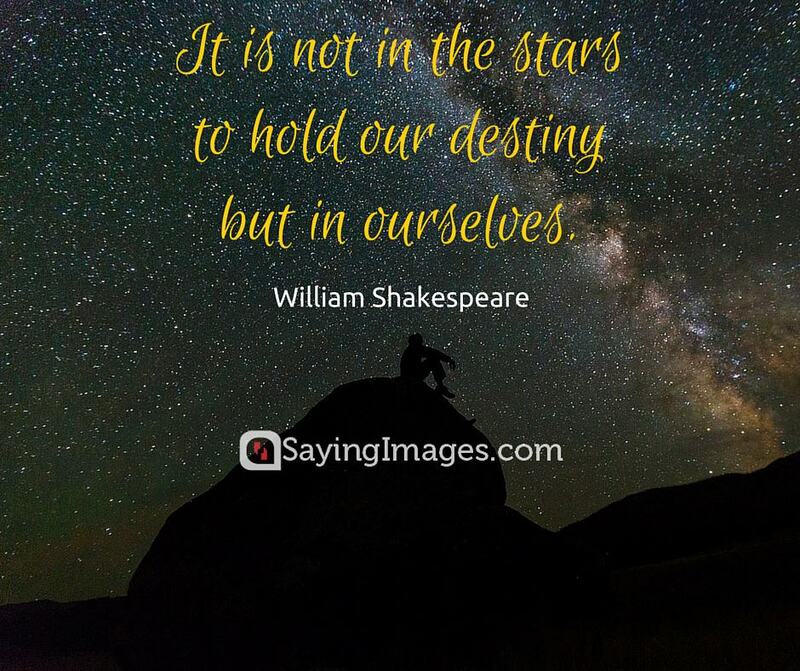 Share these beautiful star quotes and images with your star-loving family and friends!